Employee Bios | Toepfer Construction Co., Inc.
Sharon began working at Toepfer Construction in 1981. She is involved in all aspects of the company and focuses on instilling customer service ideals in the employees. Sharon holds a Bachelor of Science degree in Industrial Technology from the University of Maryland. 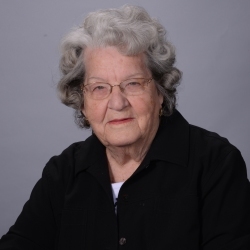 May has been involved with the company since its inception in 1962. She continues to support the company as needed. 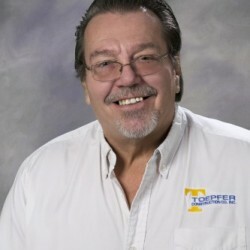 Robert began with Toepfer Construction in 1991. Robert works closely with property owners and managers and their insurance companies to ensure that all parties agree on the scope of work needed to bring a property back to its original condition. Robert graduated from the University of Maryland with a degree in Industrial Technology. Bo was formally hired by Toepfer Construction in 1976. He is involved in all aspects of sales and estimating for the company. Bo attended The College of Property Management as well as The University of Maryland. 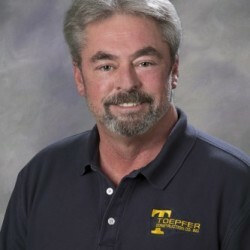 Mike joined Toepfer Construction in November of 1987. He works closely with property owners and managers and their insurance companies to ensure that all parties agree on the scope of work needed to bring a property back to its original condition. Mike received a Bachelors Degree from American University. 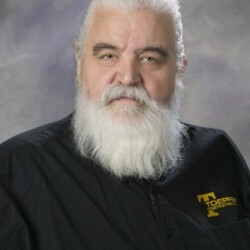 Buddy began with Toepfer in 1995 as a carpenter. After years of excellent service he became a foreman, running large projects. Another promotion followed and he now assists the sales team with pulling permits, estimating jobs, marketing and is a team leader on the emergency crew. 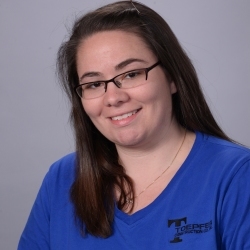 Dani joined Toepfer Construction in January of 2006. Her responsibilities include marketing and new business development. 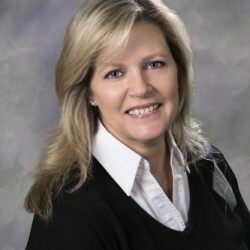 Dani has served customers in the property management industry since 1995. She graduated with a Bachelors Degree in Marketing from Florida State University and received her MBA in Management from Strayer University in June of 2008. 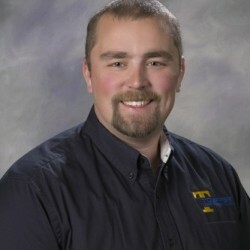 Colin joined Toepfer Construction in 2007. He facilitates all emergency services, oversees the flow of documents, and serves as the liaison between departments. Colin received his Bachelors Degree in Business Administration in January of 2012 from University of Maryland University College. 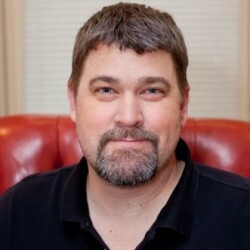 Deneane brings over 20 years of Controller experience to the team. She is responsible for the financial reporting and tax management of the company. 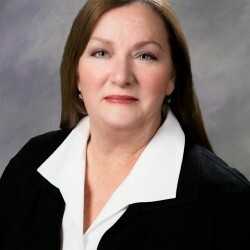 In addition, she oversees personnel and labor laws’ compliance and is the company benefits’ administrator. 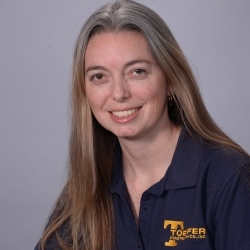 Tina started with Toepfer Construction in August of 2005. In addition to handling payables, Tina maintains vehicle records, works closely with subcontractors to ensure that payables are handled in a timely fashion and consistently communicates with contractors in order to maintain up-to-date records. Tina is currently attending CSM with an emphasis on Accounting. 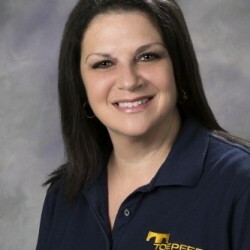 Cindy joined Toepfer Construction in June of 1995. 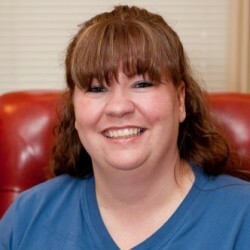 Cindy is responsible for managing all administrative functions of the company. In addition, she handles all accounts receivable as well as compiling and updating production and sales reports. Leighann is responsible for preparing and ensuring the execution of contracts, providing efficient communication throughout the company, and assisting with preparation of written documents. Leighann joined Toepfer in April of 2011. Alan is personally involved with every project. He supervises all aspects of production and construction. He has in depth knowledge and years of construction experience in working on all building types. Kyle is directly involved in every project that is affected by water. He is certified and licensed by the IICRC (Institute of Inspection Cleaning and Restoration) in Remediation.